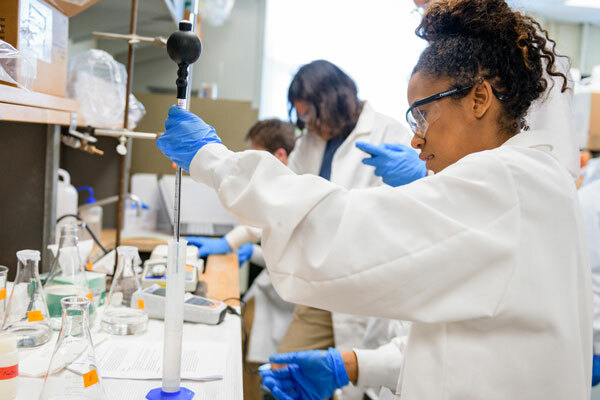 Research apprenticeships with faculty mentors give talented, motivated University of Delaware undergraduates a chance to see and take part in what is happening on the front lines of discovery. 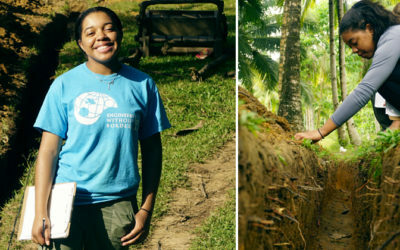 Here’s how students bring learning to life. 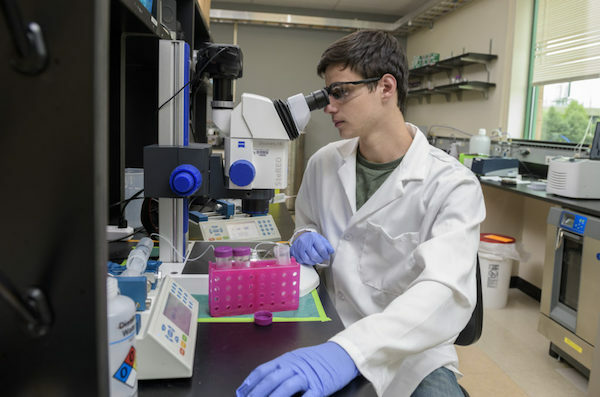 This fourth-year mechanical engineering student excels in research and service. 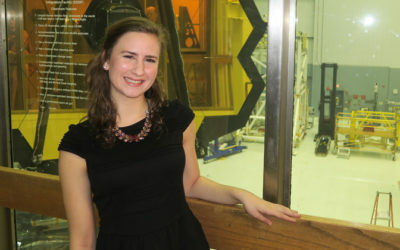 Many engineers dream of working for NASA someday, and chemical engineer Elaine Stewart didn’t wait for graduation to start that mission. 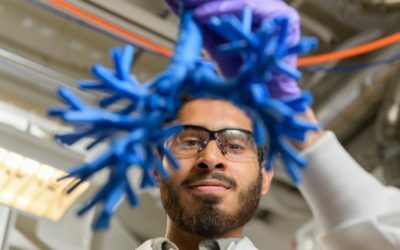 Azeem Sharief, a chemical engineering major, is interested in how inhaled medication is delivered to lung tissue. Yiming Wan is studying the use of drones in combination with smart or autonomous vehicles to optimize traffic flow. 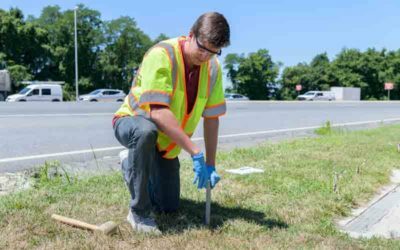 Senior environmental engineering major Michael Rechsteiner researches biochar and how it can help sustain our environment. 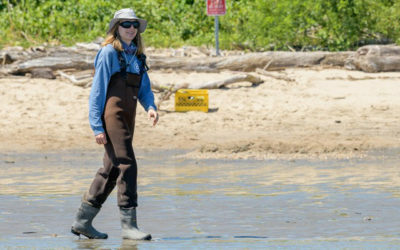 This senior Civil Engineering major hopes her work will lead to the implementation of more natural methods to protect its shores, including planting marsh grass. 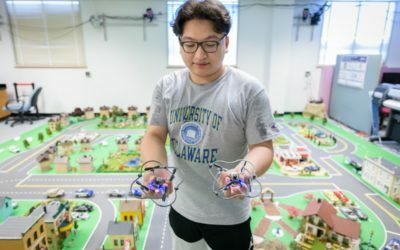 The University of Delaware believes that exceptionally capable and well-motivated students should be given a chance, while they are still beginners, to see and have a part in what is happening at the frontiers of knowledge today. Toward that end, undergraduates work as assistants or junior members of their faculty research teams. Preparing to do their own research, they have the opportunity to share in a professional researcher’s work.